talents jus have to remain hidden." 1: The Root of Life’. Do you have any certain expectations? Stephen Marley- Expectations…(pauses) To save the world…(laughs) No, I don’t have any expectations whatsoever. I put some energy out there in the universe and it will do what it’s supposed to. 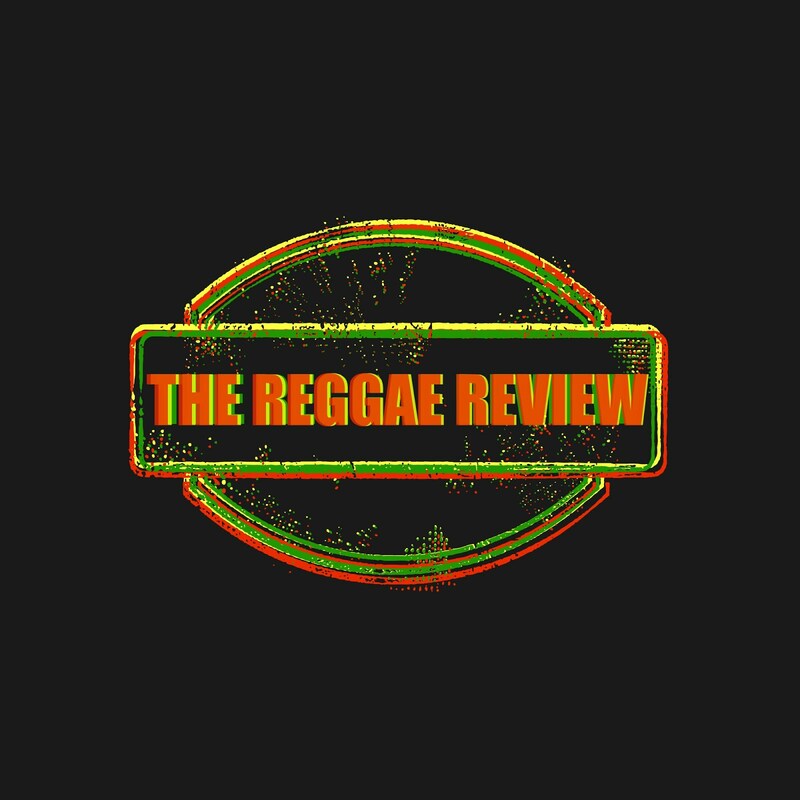 The Reggae Review- Do you have a favorite tune from the album? Stephen Marley- I would say ‘Made In Africa’ is the one that I gravitate to. The Reggae Review- Noting this is Revelation Part 1, what should we expect from Part 2? A totally different direction? Stephen Marley- Part 1 is called ‘The Root of Life’ and Part 2 is called ‘The Fruits of Life’. The root is bitter, ya know, the root is the roots. The fruit is more appeasing. It has colorful leaves. It’s sweet, some tart. So the Fruits is a more eclectic record…is a more open record. The Reggae Review- It sounds as if you’ve put a lot of thought into this? Stephen Marley- I have put a lot of thought into it, yes, as far as the concept of the root and the fruit. The Reggae Review- We can expect Part 2 later on this year, right? Stephen Marley- Yeah, that’s in the fall, October. The Reggae Review- There’s a couple of your father’s songs on this record. Do you have a list of his songs that you want to record at some point or do you just kind of do what you’re feeling at the time? Stephen Marley- I have some songs that I admire in ways that oh man, I feel like I’m going to do this one over. Yeah, do it again. The Reggae Review- Do you feel any pressure considering who your father was, be it from yourself or outside influences? Stephen Marley- Pressure…I don’t know if that is the right word. But, if it is pressure it’s good pressure, ya know, I don’t feel like a have a burden. It don’t feel burdensome. I feel that I have a responsibility…which is a good responsibility; you know what I mean…I feel that I have a responsibility as far as being who I am and me haffi mek sure say you know me live up to me responsibility…not necessarily what people expect, but who I am. Not to say dat I am not trying to live up to peoples expectations, no. I am myself but I was born with a responsibility as Steve, as a person. It is very important fe maintain and uphold that responsibility. It derives from who you are, being the son of such a great man as Bob and the positive tings that Bob has bestowed on the world. Back to the answer…it’s not pressure, and if it is pressure it’s good pressure. Not a burden. The Reggae Review- How do you go about writing a tune? Do you start with music, with words or whatever comes? Stephen Marley- It’s more like an open…you’re inspired. Whatever it is starts from inspiration. Whether it’s just a melody comes through your head but whatever it is it starts from the inspiration first. Now how it plays out, I don’t have a method. If it’s the guitar, it’s the guitar. If it’s a mylopan, it’s a mylopan. The Reggae Review- Do you have any hidden talents or hobbies that maybe people don’t know about? The Reggae Review- You do, though, enjoy football (soccer), correct? Stephen Marley- Yeah mon! We love soccer…football. The Reggae Review- Are you a supporter of any particular club or do you just enjoy the game in general? The Reggae Review- Do you prefer production or being on the other side as an artist? 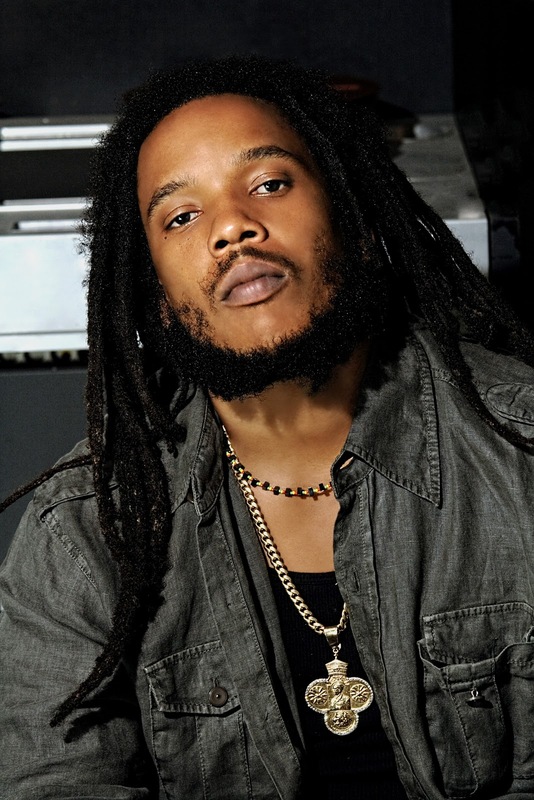 Stephen Marley -Well, for me it’s really two sides of the same coin. One side is producing, which is the creative process…which is very exciting… to create…all those creative juices start flowing. It’s very exciting when you’re creating. Then, after you have made this creation it’s very exciting to go and deliver it to the people and see their reaction an all of dis, which is performing. So, they’re both very exciting and work hand in hand for me. The Reggae Review- Thank you Stephen. Stephen Marley- All right.. Respect..Thank you.